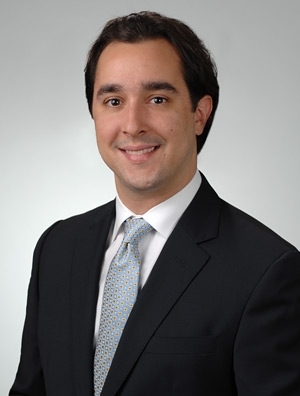 John Aramanda is a member of the firm's Litigation & Dispute Resolution Practice Group, where he focuses on general litigation matters that include preparing clients for deposition and trial, research, and discovery. Prior to joining the firm, he was a law clerk for the Cook County State's Attorney's Office in the Felony Trial Division. In 2015, he was a summer associate at Quarles & Brady.